Nina Gibson's charm design from NinaGibsonDesigns. Her charm is going to be a teacup! Etsymetal's Charm Swap is now in its third generation and I'm very excited to be the curator of this generation. I am very grateful to have the collected wisdom from experimetal and stamp (former currators) to guide me along the process. Here's how it works. Twenty of our team members sign-up to take part in this project. We all donate 22 charms and ship them to the curator. As the curator, I get to sort through all the lovelies and send them out to each participant. 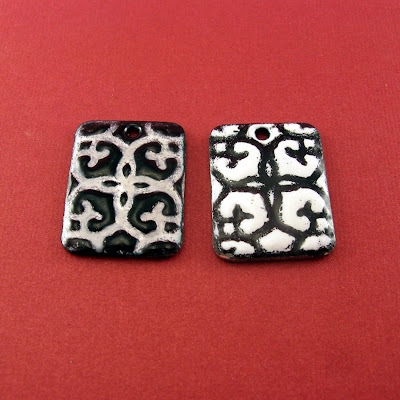 The two extra charms from each of the twenty participants will be available for sale at our etsymetal store. One set of charms will be put together as a charm bracelet and the other set will be for sale as individual charms. All sale proceeds go towards the cost of maintaining Etsymetal. The deadline is fast approaching (Feb 28th) and everyone is keeping me updated with their own works in progress. As a member myself, I wanted to be sure that my charms were done before any of the packages arrived on my doorstep! 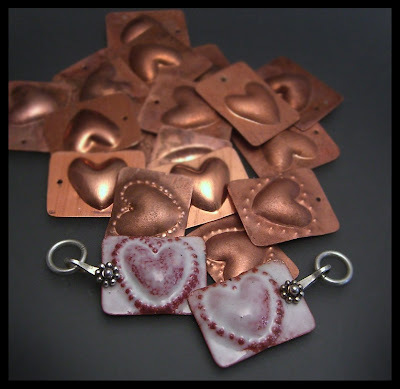 experimetal with hand-formed and enameled heart charms. rubygirl experimenting with colors creating a filigree patterned charm. 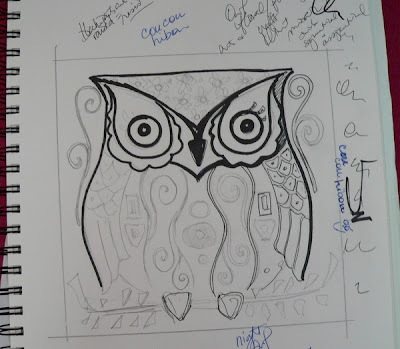 IstanbulDesigns hand sketched this Klimt inspired owl to be etched onto brass charms. 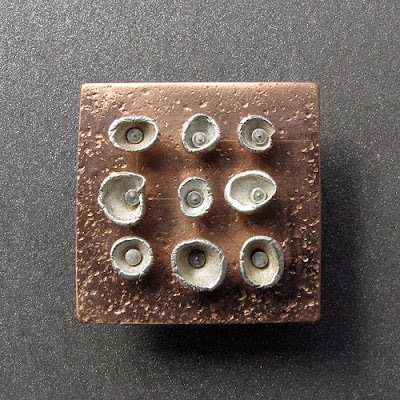 aubergine228 has taken orders to make each member's charm from her nature castings. 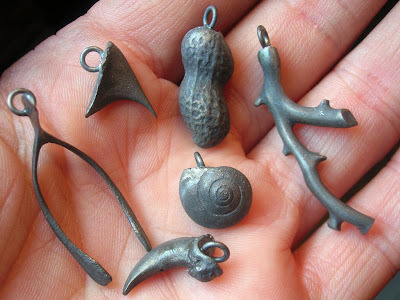 I've requested a fox claw and a seahorse for the EtsyMetal Store. 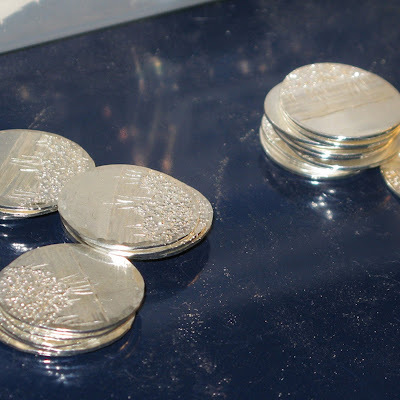 KathrynReichert is stamping intricate nature scenes on sterling hand cut disks. 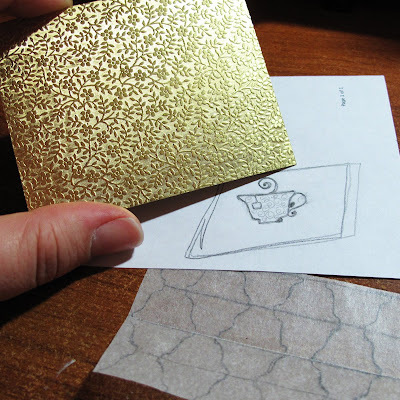 tuizui is water casting sterling cups that will be enameled and riveted on to a textured copper square. 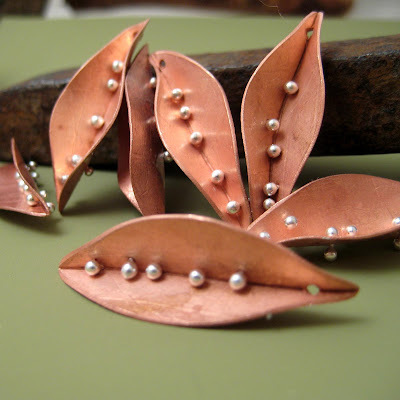 sarawestermark is using leaf textured copper ornamented with sterling barbells. Sara Westermark, Etsymetal member and Etsymetal Charm Swap 3 curator.